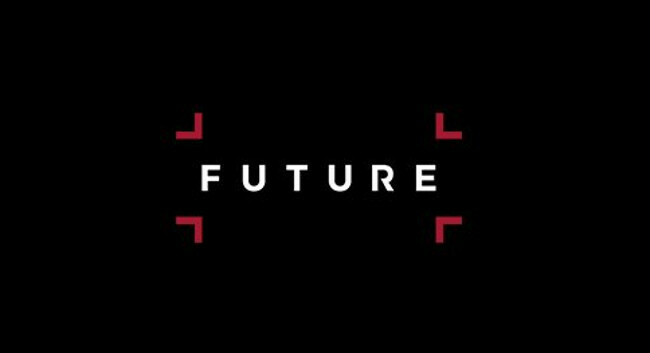 Future has completed its acquisition of four specialist consumer outlets from Haymarket Media Group – What Hi-Fi?, FourFourTwo, Practical Caravan, and Practical Motorhome. The previous decision to also acquire Stuff has not been pursued, following initial discussions with the CMA. More information about these acquisitions can be found here. Recent news related to FourFourTwo, Practical Caravan, Practical Motorhome, Stuff (UK) or What Hi-Fi?